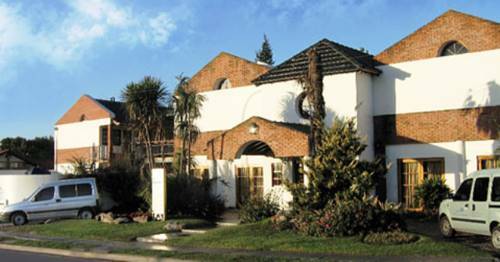 Featuring a spa, a restaurant and a garden with a swimming pool, La Casa de Maria Rafaela offers rooms with free Wi-Fi and cable TV only 12.7 km from Ezeiza Airport. Free parking is provided. Buenos Aires City Centre is 28 km away. 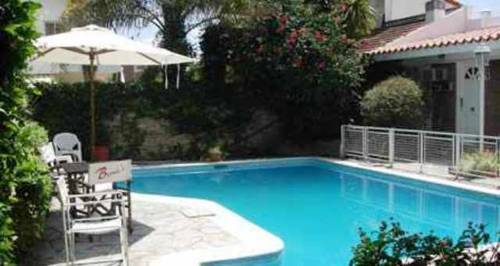 Set in a quiet residential area just a 1-minute drive from Ezeiza International Airport, Bernie´s offers an outside swimming pool. Guests can enjoy the sunset in the garden. Wi-Fi is free. 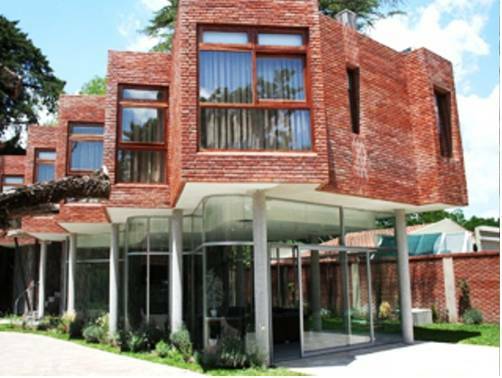 Near Buenos Aires´s Ezeiza Airport, this hotel is set in a beautiful building fitted with pool, tour desk and restaurant. An airport shuttle service, Wi-Fi and parking are provided free. 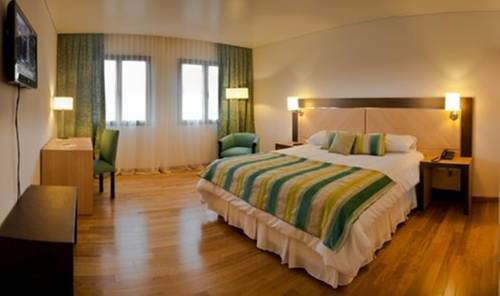 Only 7 km from Ministro Pistarini International Airport, this hotel offers plush accommodation with free Wi-Fi and parking. It features a fitness centre and 3 restaurants. Buenos Aires city centre is 32 km away. 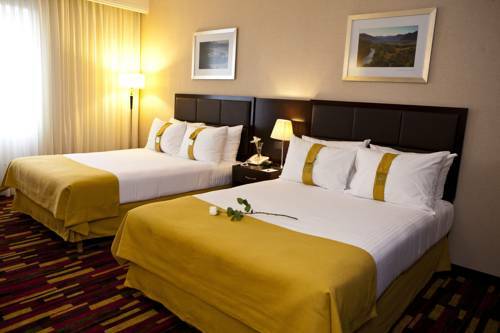 Set in a modern building only a 10-minute drive from Ezeiza international airport, the hotel offers luxurious décor and gym facilities. There is an on-site fitness centre, a wide range of spa services and 2 dining options. Private parking is free. A seasonal outdoor pool, tennis courts and traditional-style rooms with countryside views, a fan and shared bathrooms are offered at Hotel de Campo La Morena. 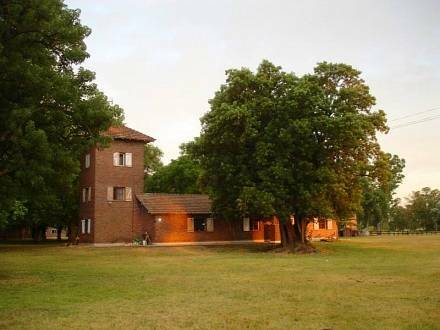 Featuring 2 swimming pools, a garden, and paddle, football and volleyball courts, Estancia La San Antonio offers an on-site restaurant in Guernica. Farm animals can be spotted on the premises. All rates include half board meals. 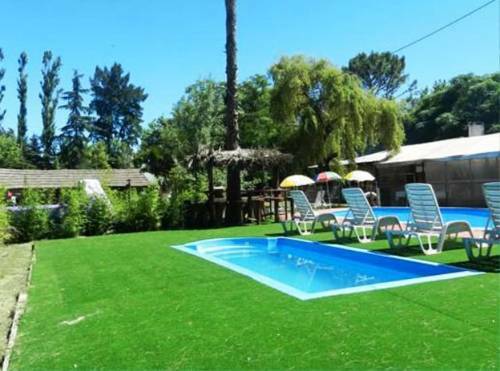 Featuring 2 fully equipped common kitchens, 2 living rooms with sofas, and BBQ facilities, this guest house offers free Wi-Fi, a garden and a sun terrace in Avellaneda. The main street, Mitre avenue, is 100 metres away. 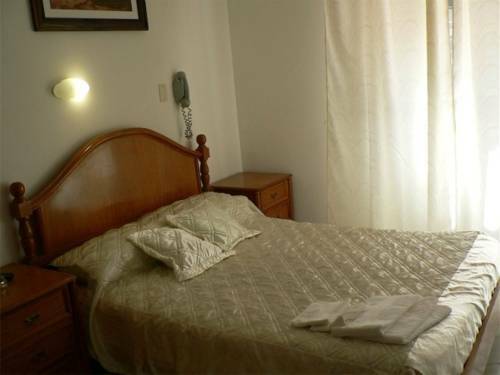 Practical rooms with private bathrooms are offered only 1 block from Rivadavia Avenue. 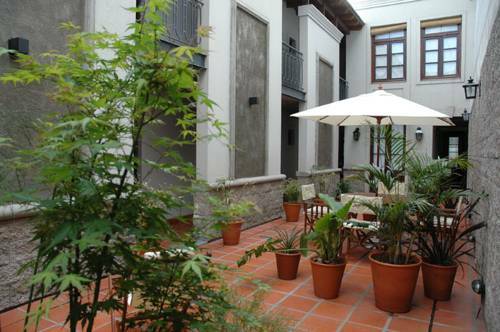 Hotel Costa Azul is 10 blocks from Flores Square and within easy access of plenty of taxi and bus stops. Wi-Fi is free in common areas. Set in a house of the 1890s, this bed and breakfast offers modern accommodation around an inner patio. 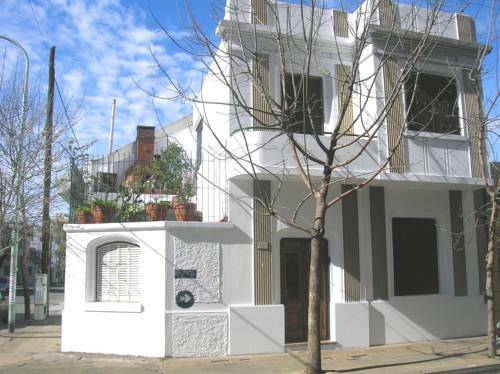 It is situated 3 blocks from Buenos Aires´s Plaza Martin Fierro square.